At Hamilton’s we are able to carry out the process of painting glass on site, using a variety of colour range sources such as RAL, BS and NCS, we are able to match almost any colour within the spectrum. With the improved process of painting the reverse surface of glass, back painted glass now gives architects, ,designers and the like a sensational new material to work with. 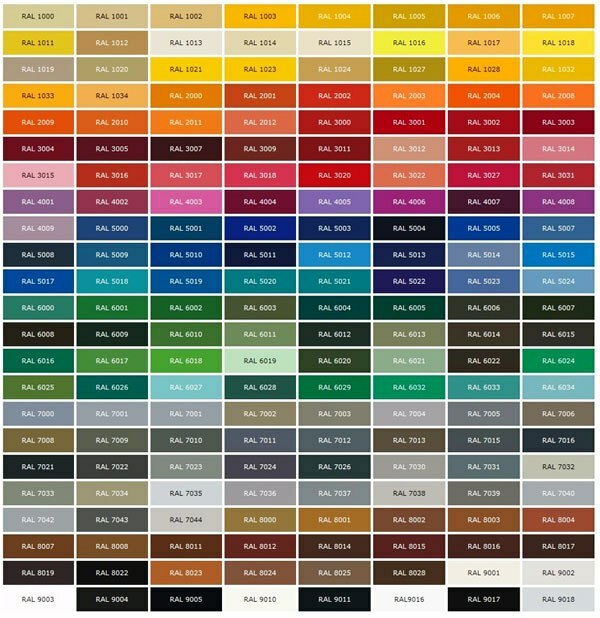 Below are details of the colour ranges we recommended, which include but are not limited to RAL, BS, NCS and Duluxe, additionally at the bottom of the page is a RAL which provides an example of the some of the colours that can be found within the RAL range.